Carlyle-appointed directors are in legal trouble in Taiwan, Bloomberg reports. Whatever the merits, the market has been hard on buyout firms, many of them stuck mopping up decade-old messes. If Taipei wants economic revival, it needs to send warmer signals to foreign investors. Prosecutors in Taiwan are investigating a criminal complaint against directors appointed by U.S. private equity firm Carlyle Group to the board of Eastern Broadcasting, a Taiwanese television programmer and channel operator it invested in back in 2006, according to Bloomberg. 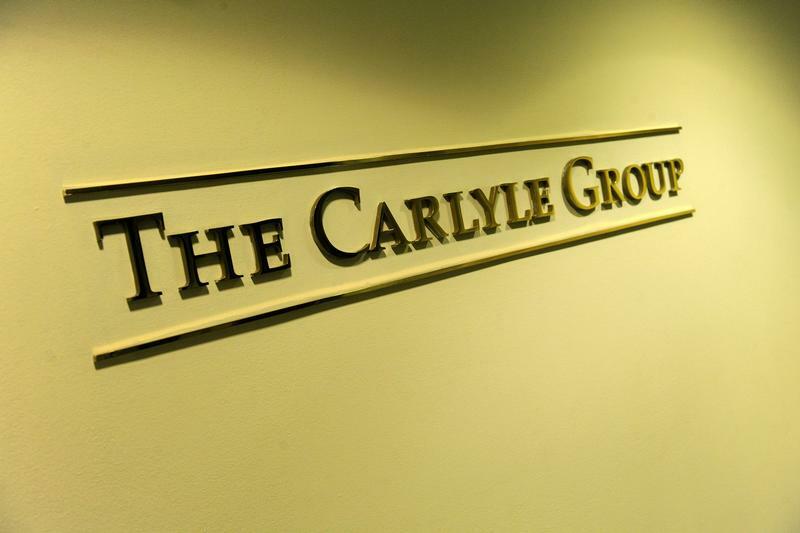 The complaint focuses on an alleged breach of the directors’ duties during efforts to sell Carlyle’s stake. The directors were accused of passing confidential business information to a potential investor last year without the board’s knowledge, the report said, citing a complaint filed on behalf of the broadcaster with the Taipei District Prosecutors Office. Prosecutors are examining the evidence and no one has been charged, a spokesman for the Taipei District Prosecutors Office told Bloomberg.